The finish of the last race of the season is reminiscent of the finish to the CART race at Portland in 1997. Only in the Portland race the first three cars finished within 0.055 seconds of each other. Jimmy Bly: What are you doing? Jimmy Bly: Swimming? That's swimming to you, huh? I don't think that's swimming; that's uh... a little beyond. I've never seen anything like that. Pretty fantastic. Where'd you learn to do that? Sophia Simone: I, uh... I was raised by frogs. When Jimmy Bly moves to the 7th place in the final race, he slaloms through a group of cars that, instead of trying to block him, nicely move out of his way. Also, the room that the last two of these cars leave him towards the wall is not wide enough for another car to fit through. 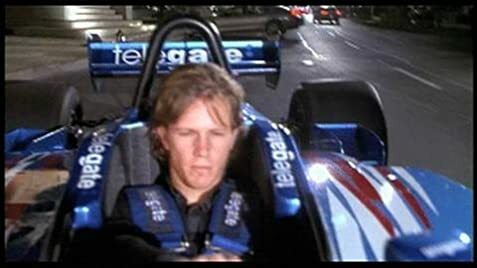 In the original version of the film when Memo Heguy's (de la Fuente) car wrecks and is thrown upside down in the river, Joe Tanto (Stallone) jumped into the river with Jimmy Bly (Pardue) to save him. Beau Brandenburg (Schweiger) was not involved in this scene at all originally. But director Renny Harlin thought that it made the Beau Brandenburg character look totally heartless. So Stallone rewrote the scene taking his character Joe Tanto out of it completely. He instead put his character in the pits the entire time. The scene was partly reshot in a similar location in California, instead of returning to Germany where the original scene was filmed. Stallone wrote that the Brandenburg character turns his car around and helps save Memo from drowning. Parts of the original scene featuring Joe Tanto, were for the most part not reshot. Digital Effects company Pixel Magic digitally erased Tanto out of the scene. Aside from this scene, other scenes involving Beau Brandenburg were rewritten during filming to make his character more likable and misunderstood. Some of these scenes include the ending of the film and a scene where Brandenburg denies a female fan a kiss. 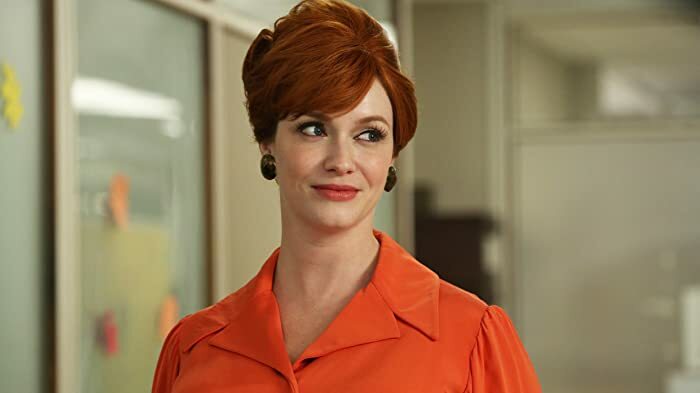 Christina Hendricks moved on from the world of 1960s advertising to a life of suburban crime in "Good Girls," but there is one Joan scene she'll always be fond of.